Using a multi-faceted media strategy on behalf of the Pfizer Pediatric Portfolio, Coyne PR was challenged to drive relevance and authenticity for the pediatric brands with moms, gaining her trust by providing emotional and functional support when sick gets real. 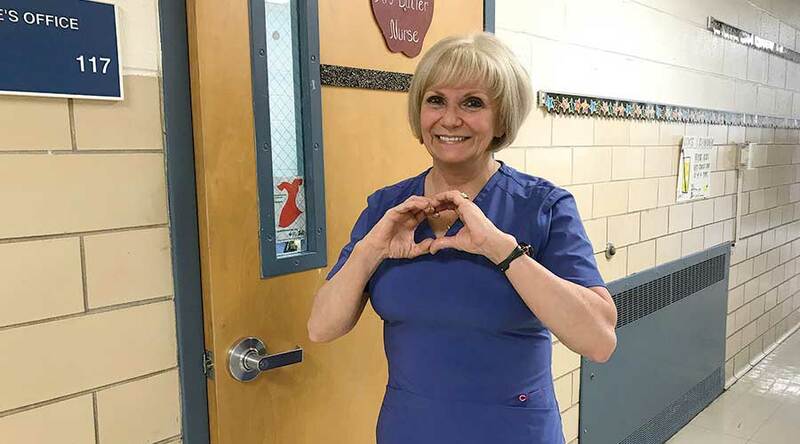 Using a multi-faceted media strategy on behalf of the Pfizer Pediatric Portfolio, Coyne PR launched a nationwide “America’s Greatest School Nurse” contest to honor school nurses who go above and beyond on the frontlines of children’s sickness. The contest served as a natural news hook for the portfolio, resulting in coverage spanning local, regional and top national news outlets across the country. For the Pfizer Pediatric Portfolio, Coyne PR created the concept of “Ew-dentification,” identifying where germs exist to show that sickness is often unavoidable. We executed an experiential event that took media through scenarios where kids commonly experience “ew” moments, including a supermarket, classroom and playground. The event immersed media in the campaign and spread the message that Pfizer’s pediatric brands have solutions to tackle even the ickiest of symptoms.